The Bottega Gold Fijian Fashion Fes­tival officially kick-starts today with the Loloma Foundation Charity Din­ner held in the Britannia Ballroom of the Grand Pacific Hotel in Suva. The Loloma Foundation is the Official Charity Partner of the Festival and together, works towards bolstering, promoting and strengthening the Foundations efforts. 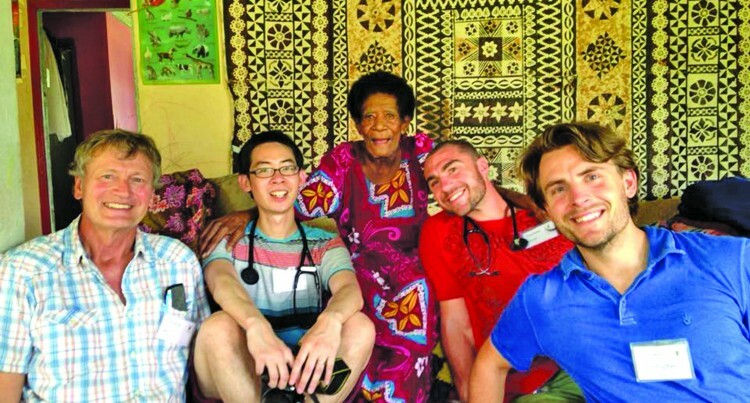 For those of you unfamiliar with the work that the Foundation carries out; the Loloma Foundation is a charity organisation that is wholly committed to providing sustainable medical, dental and infrastructural support to rural communities in the South Pacific who would otherwise have no access to basic healthcare. Faraz Ali, the Chairperson of the Fashion Council of Fiji says: “The Loloma Founda­tion supports some of our most vulnerable communities by providing free healthcare. “At this point in our country’s history, healthcare and support of those who provide quality healthcare is of the utmost impor­tance. “Recognising that, the Council believes that it is our responsibility as an industry to sup­port these communities in being able to ac­cess the expertise of these incredible doctors and medical professionals who are giving freely their time to help our people. 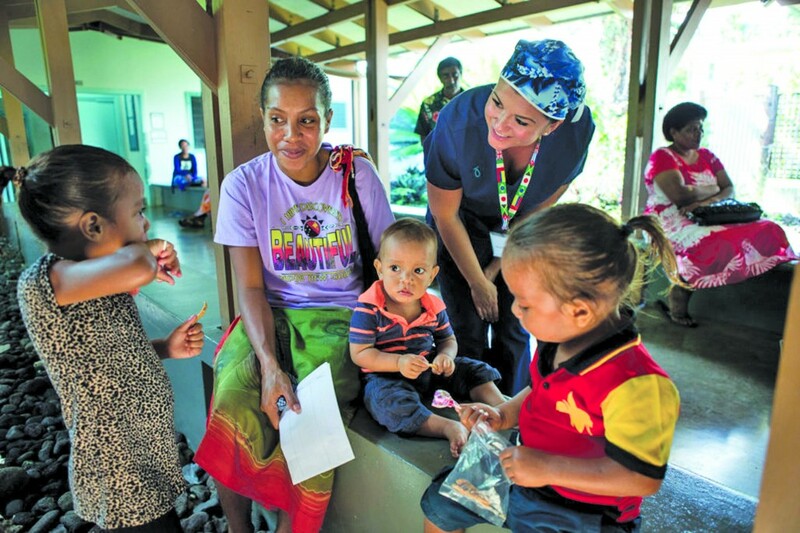 In late April, early May, the Loloma Foun­dation mobilised a team and have since com­pleted its latest Medical Campaign on Matan­gi and Qamea Island. Twenty six volunteers from Canada, the Solomon Islands, Fiji and America came together to touch 1,035 lives for eight days. Over the duration of our festival, Sabi Sohrabi, the Designer Success coach and Global Fashion partner of the festival of­fered that “Fashion is embedded in our so­cial and economic structures—it’s more than the clothes we wear; it’s essentially who we are. Fashion has an immense power to im­pact people’s life, whether it’s through the products it produces or through the indus­tries and economies it creates. All proceeds from the Charity Dinner to­night will go towards the Loloma Founda­tion. The conclusion of the dinner will set the stage for the Festival’s Inaugural Show start­ing with a Group Show on Friday night also at the Grand Pacific Hotel in Suva. Tickets to the shows have sold out, but visit www.fijianfashionfest.com or like our page on Facebook so you don’t miss out on the live stream of all our shows.